Fore! It's Chamber Open Golf Tourney Time - Ward and Smith, P.A. Ward and Smith, P.A. is proud to sponsor the Wilmington Chamber of Commerce's 26th Annual Chamber Open Golf Tournament. 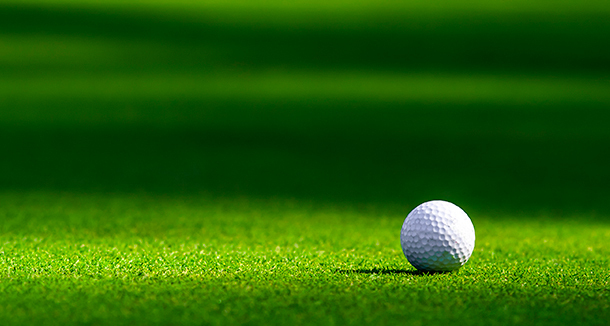 The golf and networking event will be held on June 5 at Porters Neck Country Club. The event was originally scheduled on April 24 but was postponed due to inclement weather. For additional details, visit the chamber's website.